I had to do it. I promised you chili cheese dogs and I had to deliver. There’s obviously not much of a recipe going on here, more of a construction project. 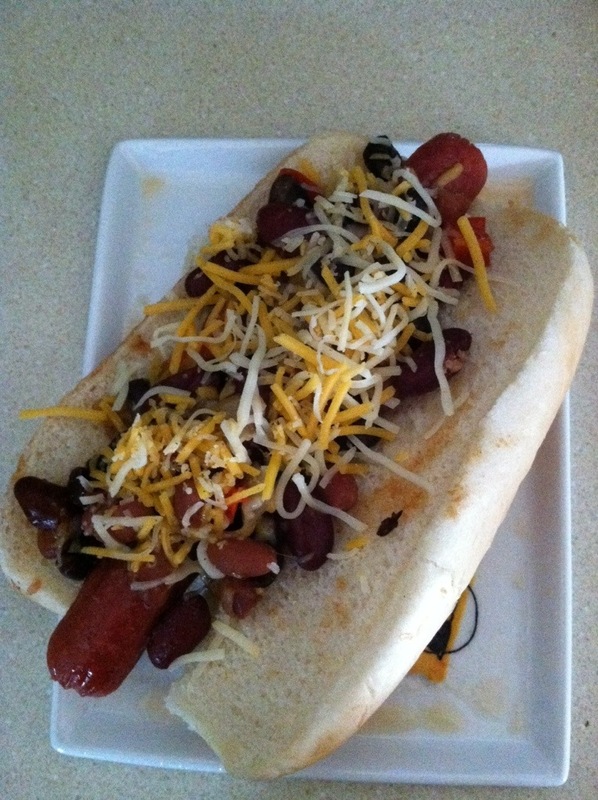 If you like hot dogs and chili-this is an easy fall treat for you. And really, how kid-friendly can you be? If your chili isn’t scorchingly spicy I’m sure your kids will devour it!